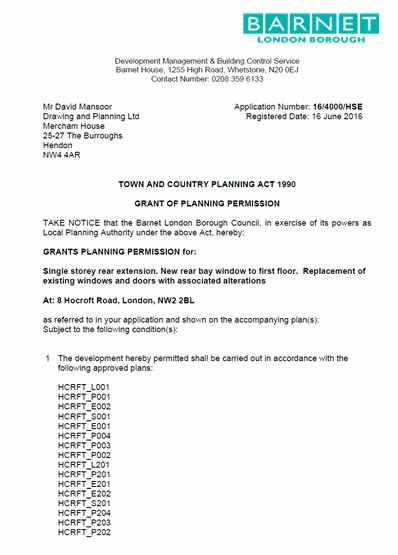 DAP Group have successfully secured planning permission for single storey rear extension. New rear bay window to first floor. Replacement of existing windows and doors with associated alterations.